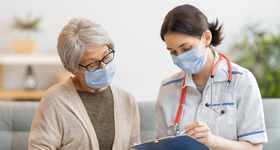 Some people may uncomfortable during tests — especially those like MRIs that often require patients to be still and confined for long periods. Fortunately, there is another option: open MRI. Open MRI works similarly to a regular MRI test, but has open sides rather than a long “tunnel.” Also like regular MRI, open MRI uses a strong magnetic field to show the structure and detail organs, soft tissue and bones, which can pinpoint all types of issues from abnormalities to disease. Our staff is here to help you feel as comfortable as possible. Please talk with us and let us know how we can help make your procedure less stressful. 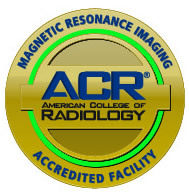 The Crestwood Medical Center Open MRI is accredited by the American College of Radiology. We also offer MRI procedures on our main campus after hours and on weekends. For more information or to schedule your MRI, please call (256) 429-4888.